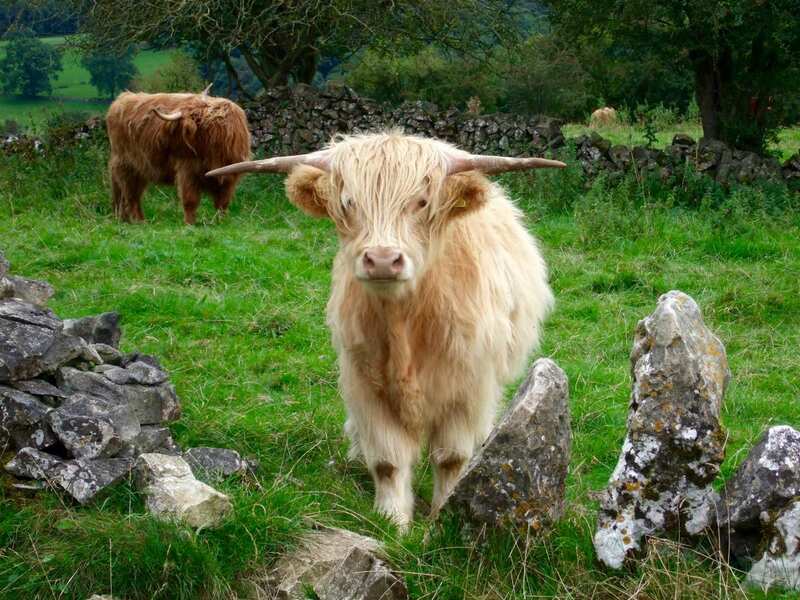 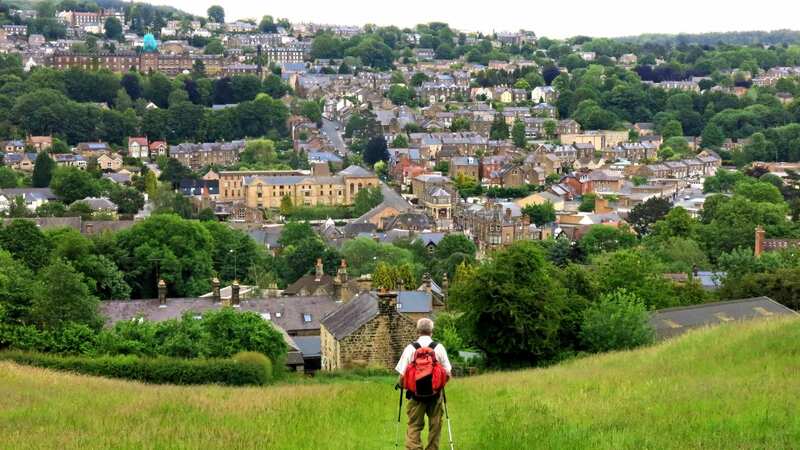 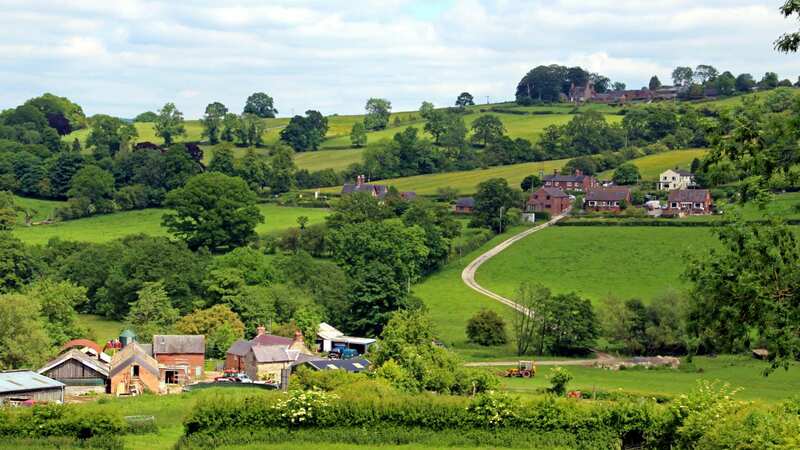 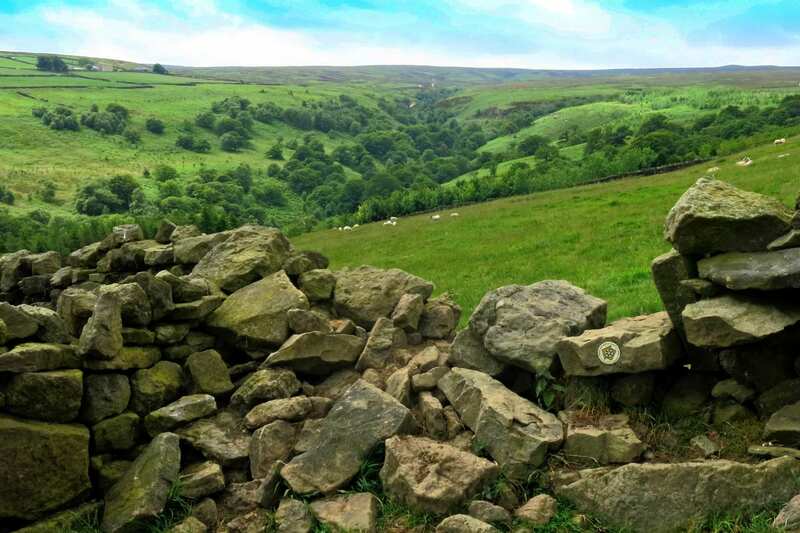 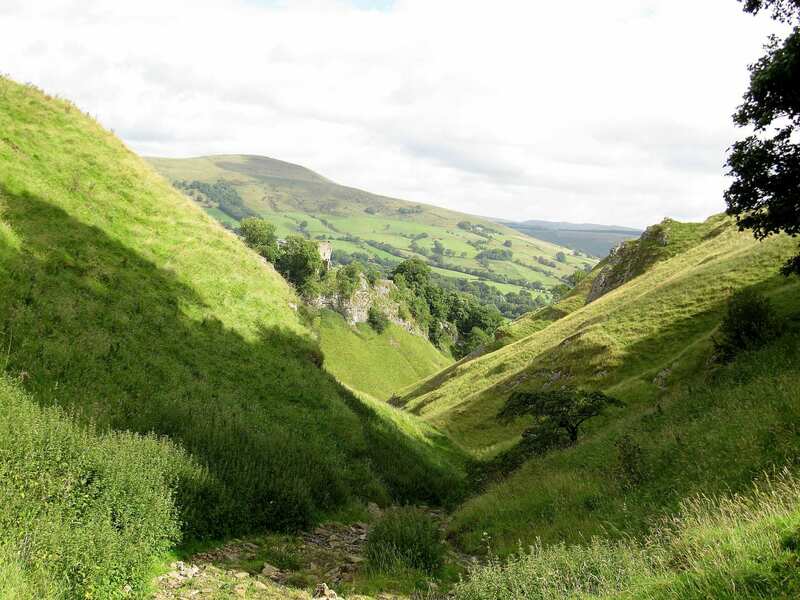 Walk from Castleton through the limestone valleys of the White Peak over 2-5 days, with maps, guidebooks, cosy accommodation and daily luggage transfer included. 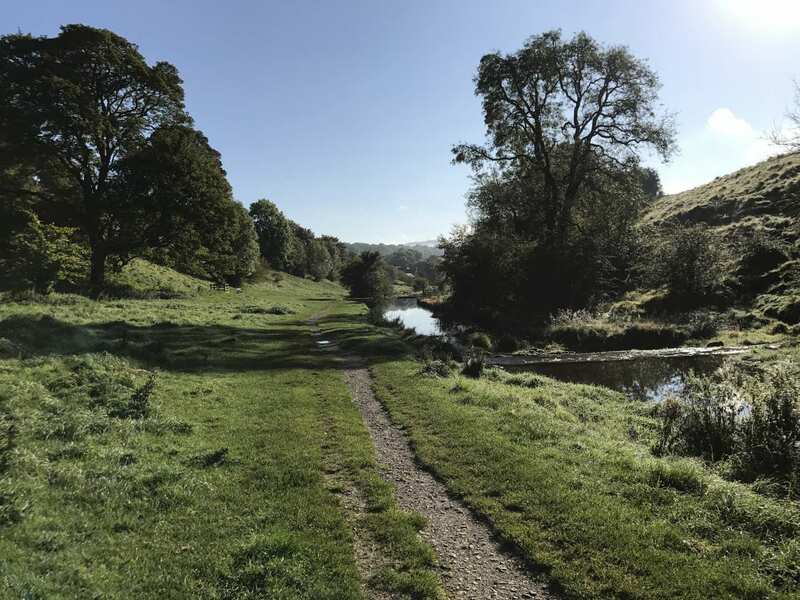 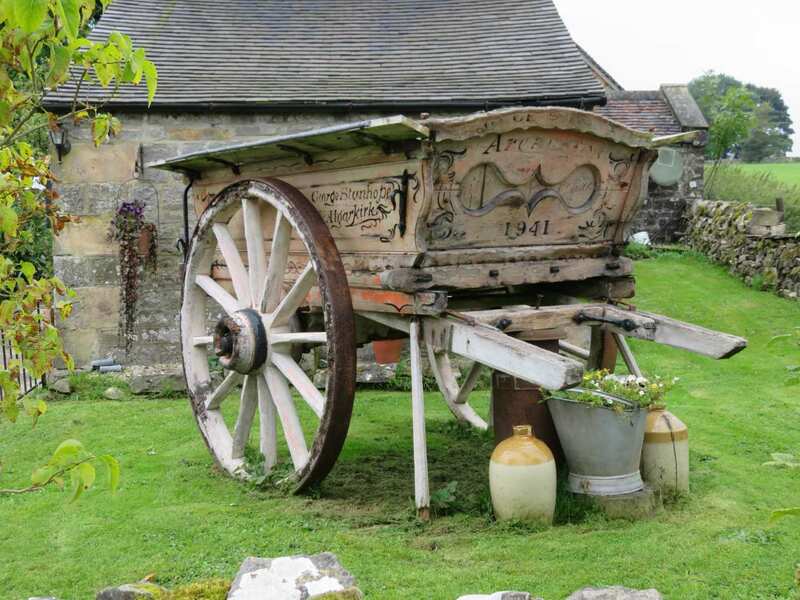 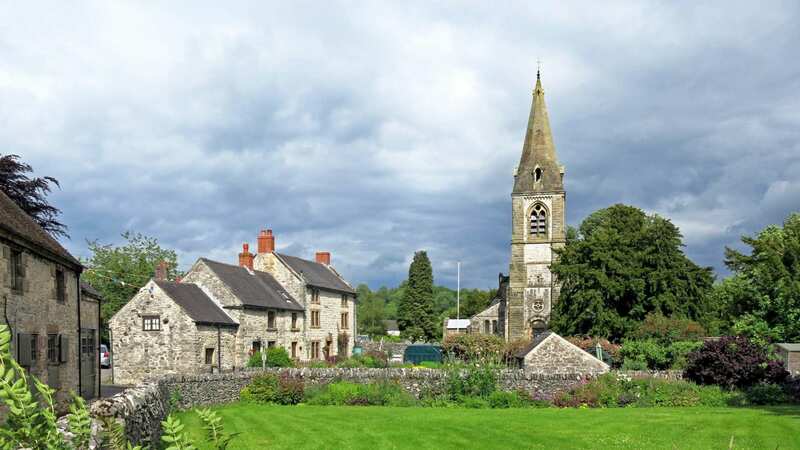 Explore at your own pace an area full of limestone outcroppings and ancient woodland, rich in historic villages and tranquil spaces. 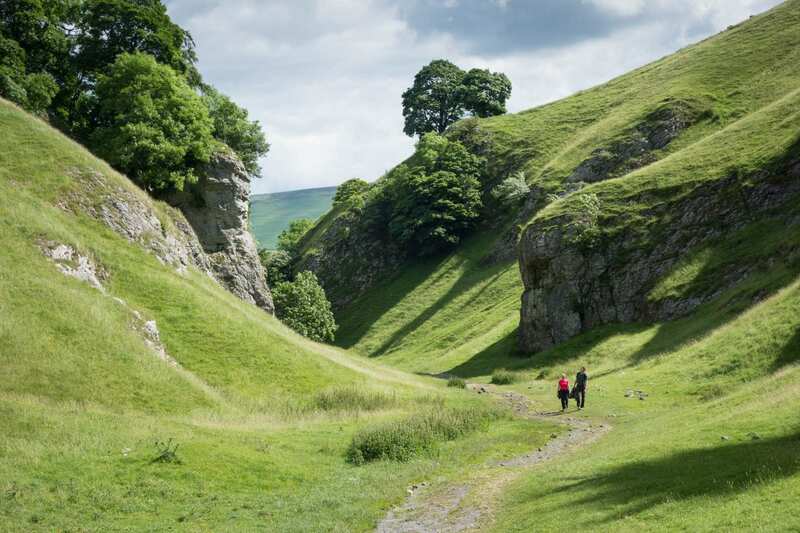 A walk through the White Peak area of the Peak District National Park, from Castleton to Ashbourne. 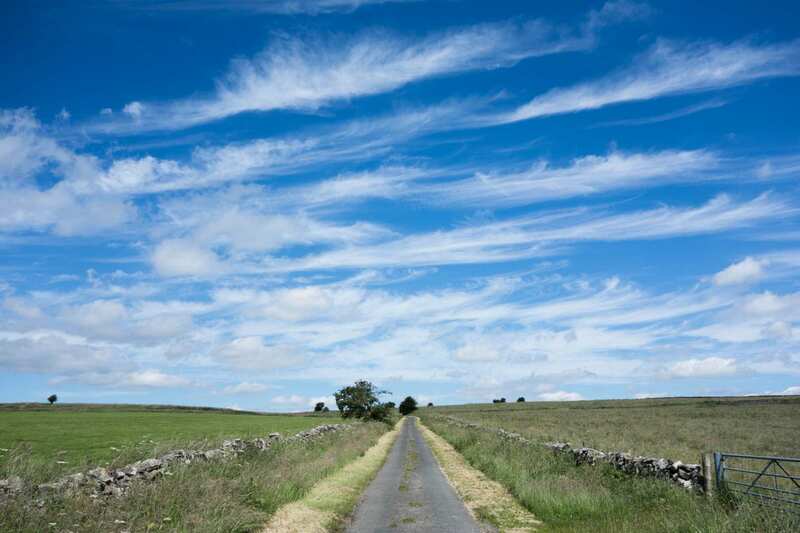 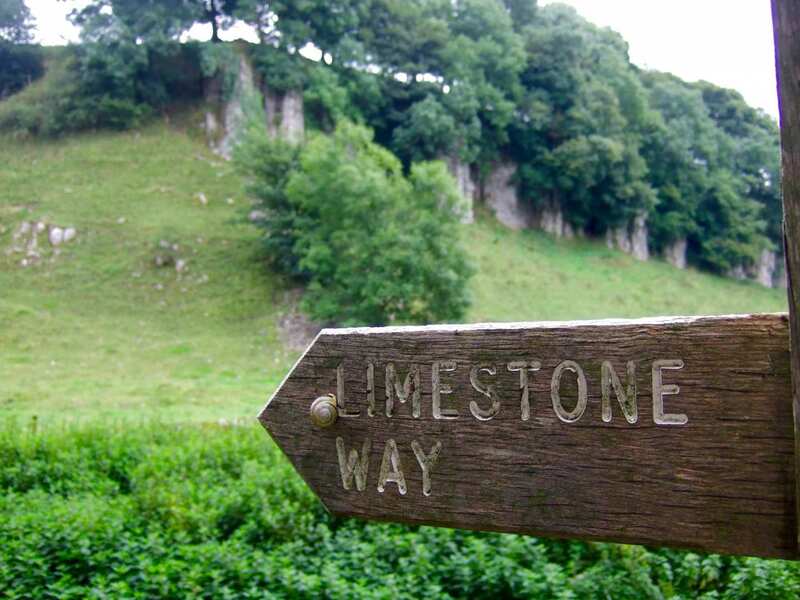 Through the dramatic gorge of Cave Dale, overlooked by the impregnable keep of Peveril Castle, and onward through limestone valleys famous for their wild orchids, the Limestone Way sets out from Castleton into the spectacular White Peak. 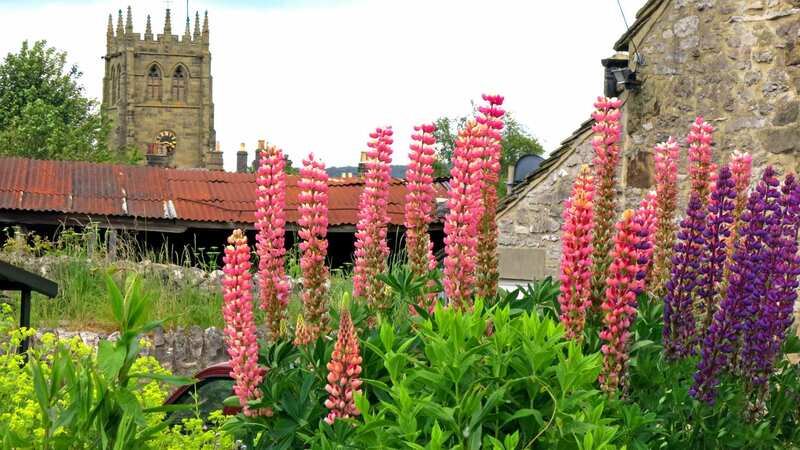 This area is full of craggy limestone outcroppings and ancient woodland awash with wildflowers, and it’s rich in historic villages, too. 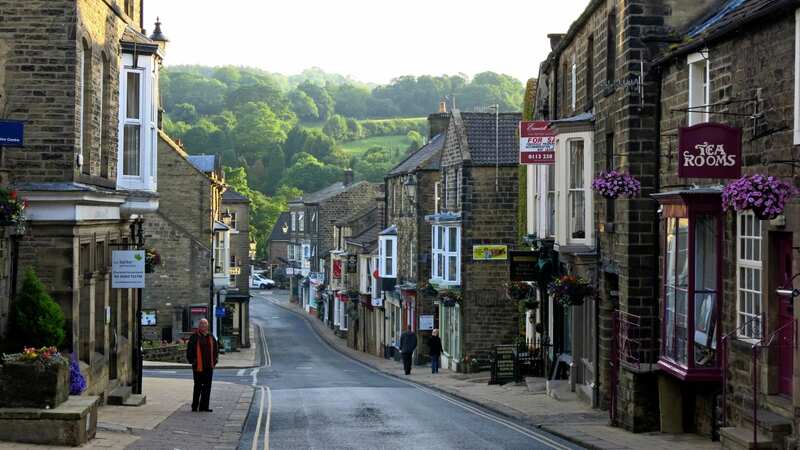 It all comes together as an unparalleled mix of dramatic landscapes, tranquil spaces, and welcoming, stone-built settlements.